Vaping Pioneers Jon, Robert and Lula Deak Launch their newest Brand Hot Juice! Jon Deak along with his brother and sister Robert and Lula are the master minds behind the newest vape juice to hit the US market called Hot Juice. 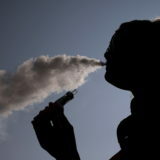 For those who may not be aware the Deak family are also the founders of Safe Cig, the first electronic cigarettes to be introduced into the American market-place back in 2006 which gained huge notoriety and quickly grew into a multimillion dollar enterprise. 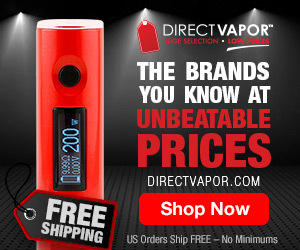 With the explosive growth in demand for electronic cigarettes and various vaping devices, the Deak family was able to grow their business exponentially while meeting the demands from across the globe via their ecommerce website. 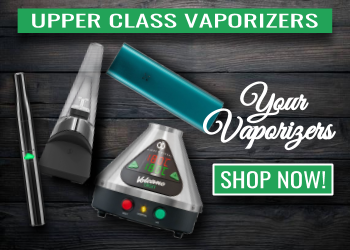 In 2007 the Deaks took another step forward and opened what would be the first brick and mortar vape shop in the USA, needless to say it was a huge success and once again their brand gained massive recognition as people flocked to their vape shop in numbers. 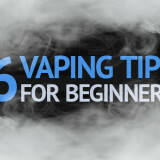 It wasn’t long after the initial opening that hundreds of mom and pop vape shops began to open up across the country many of whom were buying their products from Safe Cigs through their reseller program, and as demand for their products grew so did the demand for something new and innovative which the Deaks quickly recognized and capitalised upon. 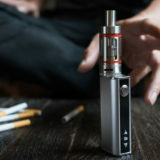 In 2016 Jon, Robert and Lula sold their controlling interests in SAFE CIGS and embarked on a mission to produce a combination of standard vape juices along with high potency CBD liquids all with the objective of being the highest quality in the industry, to the point of being the benchmark to which all other competitors would come to compare. To achieve this standard of excellence the Deaks understood that only the highest quality ingredients sourced locally could be used in the manufacturing process while being processed in approved laboratories and in accordance with FDA standards. 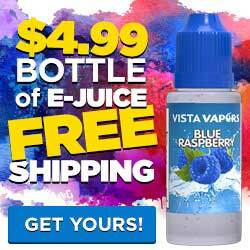 After 2 years of painstaking research and development the HOT JUICE brand was born and officially launched in late September 2018 to rave reviews from industry experts and vaping aficionados alike, many review sites online are touting Hot Juice as the “Very Best” while famed Vaper/bloger Jaxson Kane refers to it in his Hot Juice Review as being “World Class Vape Juice” — so good in fact that Jaxson claims that he won’t vape any other juice since being turned on to Hot Juice. 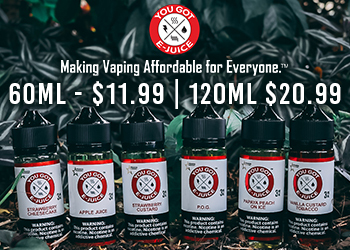 With the extensive industry knowledge and practical hands-on experiences that the Deaks family has amassed over the years, I think it’s safe to say that their new Hot Juice brand it likely to hit a homerun among vapers and CBD users across America and it would not be a surprise to one day in the very near future see Hot Juice reigning supreme in this industry. 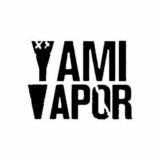 Ex-smoker, passionate vaper who loves to tell the world about the life-changing potential of vaping. Co-creator of Ecigclopedia with a background in Business & Finance. Prefers a dessert flavored vape and loves to innovate. 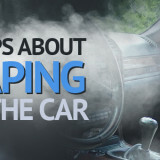 How long did it take you to completely switch from smoking to vaping? 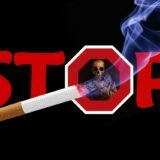 Countries Where Vaping Is Banned! 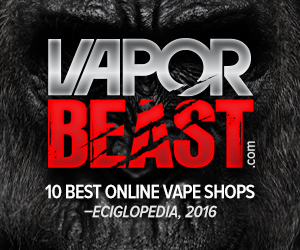 Best Online Vape Shops – 10 of The Best! 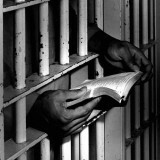 Ecigclopedia © 2019. All Rights Reserved.